Kidman wants half of her directors to be women - but that doesn't mean she'll accept just any role. Nicole Kidman puts her money where her mouth is. Always in demand, this fearless actress goes where many fear to tread. She has made it clear that when she picks her projects, half must be directed by women. 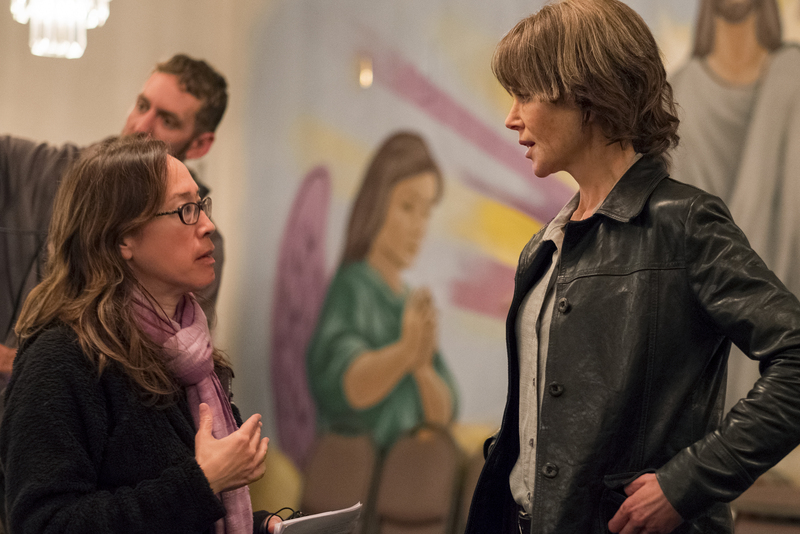 Beyond that, she urges her directors to hire as many women as possible on the crew. Thus, she committed to starring in Karyn Kusama’s “Destroyer,” even with a meager budget of less than $9 million. 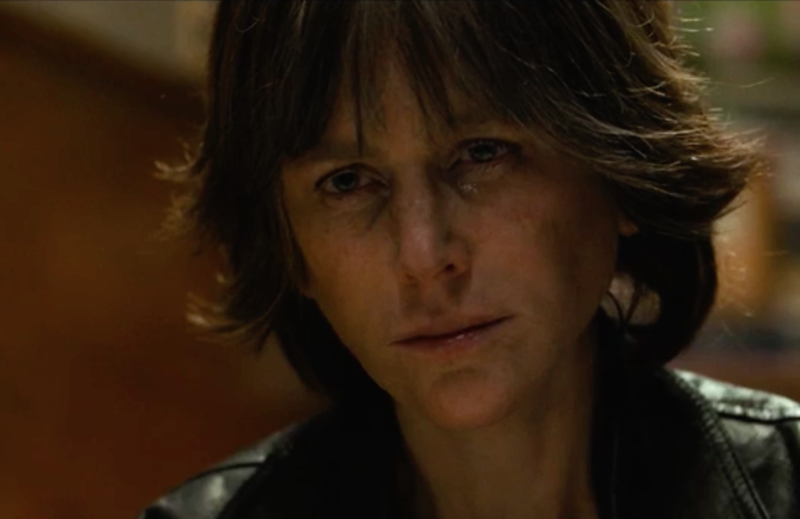 Developed by writers Phil Hay and Matt Manfredi and Kusama (who collaborated on “The Invitation”), “Destroyer” launched at fall film festivals with early applause from critics that was muted closer to release. (Metascore: 61.) To its credit, this hardboiled LA noir is not a mainstream entry; it expanded to 27 arthouse theaters this weekend to decent response. 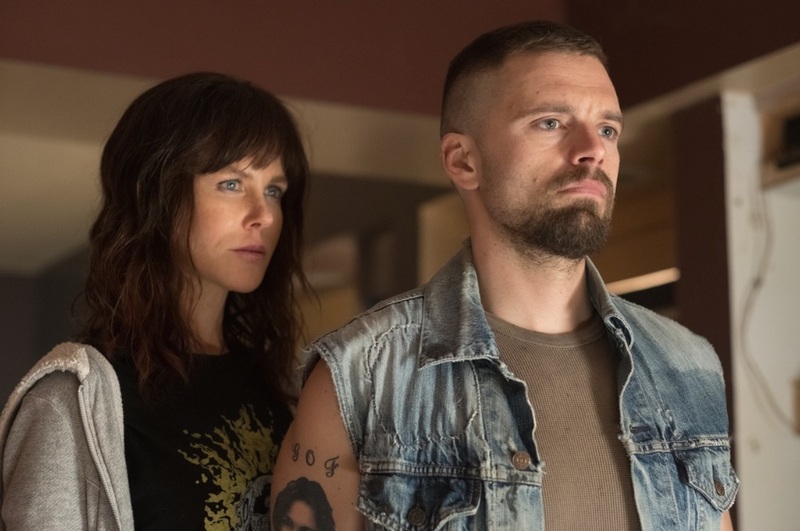 No worries: Kidman stars in the two top box-office performers this week, “The Upside” and “Aquaman,” not to mention well-reviewed specialty entry “Boy Erased,” which is nearing the end of its run on 16 screens. At the Critics Choice Awards January 13, where she was up for Supporting Actress for “Boy Erased,” she admitted that she didn’t know she was on screen in four movies at once. Kidman transformed herself twice in order to play the younger and older versions of LAPD detective Erin Bell, who is an effective cop who doesn’t care what anyone thinks of her. Isolated and lonely, she’s a powerful woman who is damaged and broken. While she is emotionally shut down and unable to help herself, she is determined to save her troubled teenage daughter (Jade Pettyjohn) as she revisits her past sins, revealed in a series of complex flashbacks.